20 dollars. One twenty dollar bill. Two 10 dollar bills. Four 5 dollar bills. Twenty 1 dollar bills. No matter how you spin it, 20 dollars is really not that big of an amount. Or is it? On a visit to European Village, three young women, Amanda, Monica, and Ivana, dared to push the limit by spending the afternoon by shopping and eating at European Village, with only 20 dollars each to spend. They are all under 20, with 20 dollars each. Although they shopped and dined together, they each had different experiences. How would you spend your 20? If you have any ideas for how you would choose to spend your $20 at the European Village, feel free to let us know in comments below. 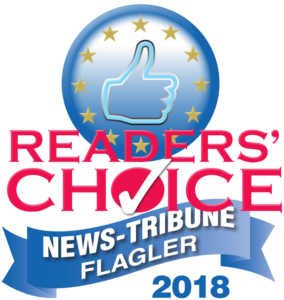 Maria on You Called European Village The “Best Around” Mainstreet Once Again! Lisa on You Called European Village The “Best Around” Mainstreet Once Again!